February 06, 2019 The Space-Biff! Book-Space! Magic, shmagic. Join us as we discuss whether stone should weigh more than flesh, why Schaffa is the best character of the entire trilogy, and why they didn’t just travel through the center of the Evil Earth in the first place. 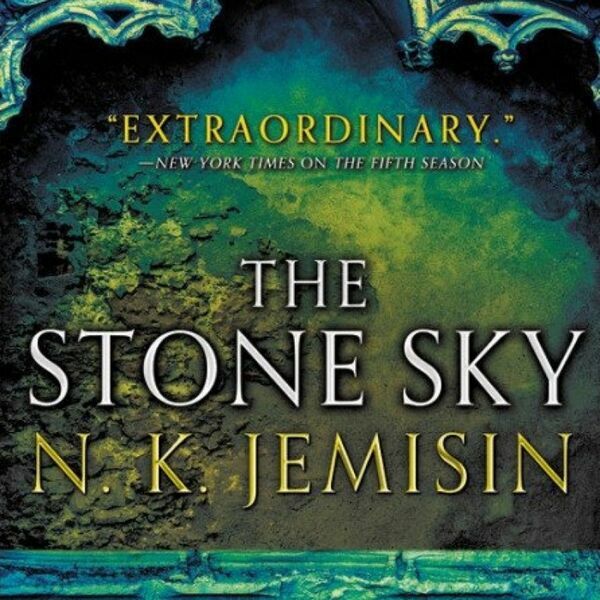 It’s The Stone Sky by N.K. Jemisin. For the last time for real this time.